Great Yamaha Jet Boat!!! The classic SR 230 is one of the first in the long line of great Yamaha Jet Boats. Quiet ride and seating for 10! 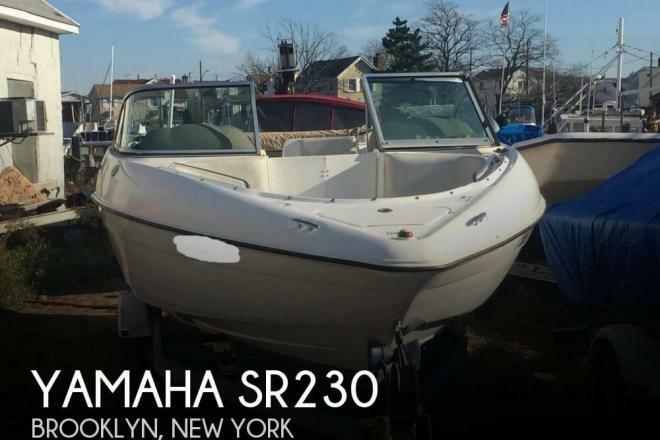 If you are in the market for a jet boat, look no further than this 2003 Yamaha SR230, just reduced to $17,400 (offers encouraged). 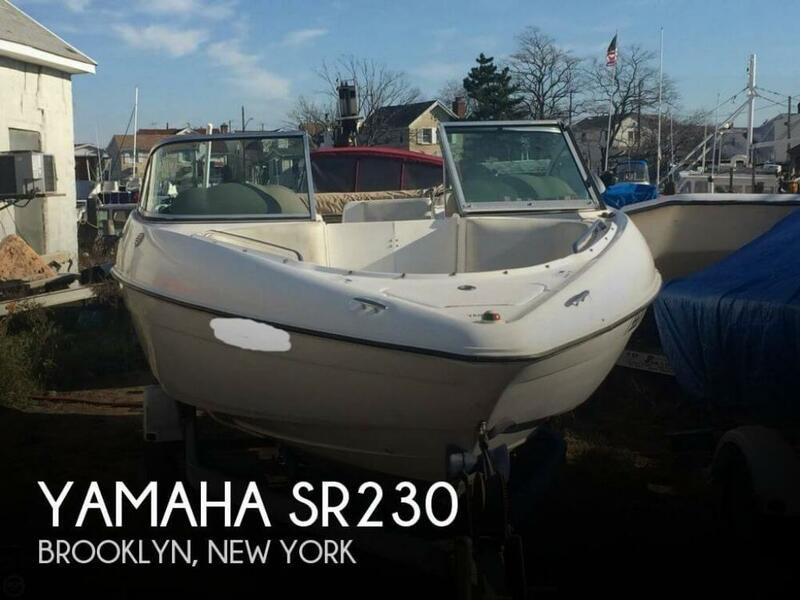 This boat is located in Brooklyn, New York and is in good condition. She is also equipped with twin Yamaha engines.